1. 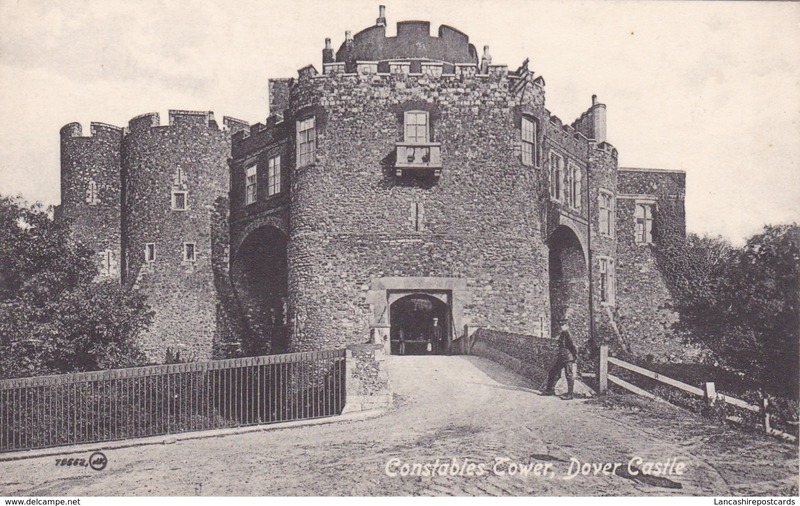 Here is a postcard featuring The Constables Tower, Dover Castle. 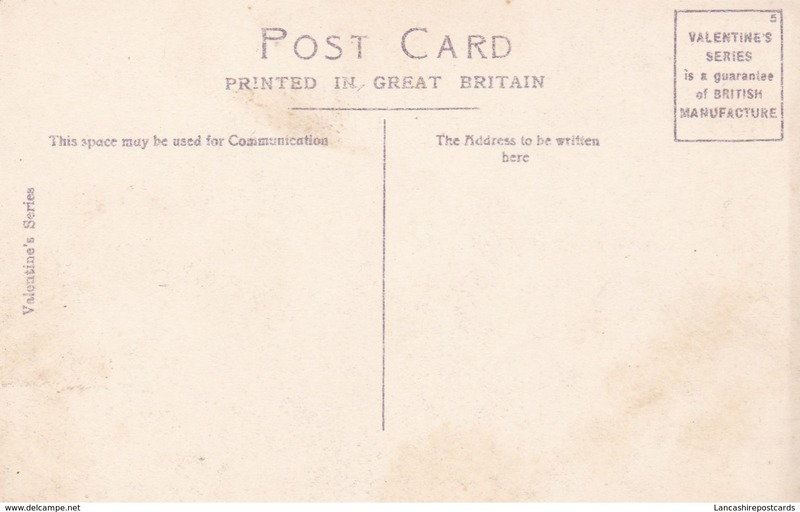 2 The card is in good condition, please see the images. 4. The card is published by Valentines. Small Multi View Post Card of Dover,Kent,K78.